Europe and Asia. Their performances have been described as “emotional engagement and expressive depth” and with “superb intensity and passion.” They have recently performed in many prestigious venues such as Carnegie Hall in New York City, the National Concert Hall in Ireland, Beijing University, the Korea Foundation in Seoul, Hong Kong UST, and they have broadcast regularly on TV and radio for BBC, RTE and RTHK. 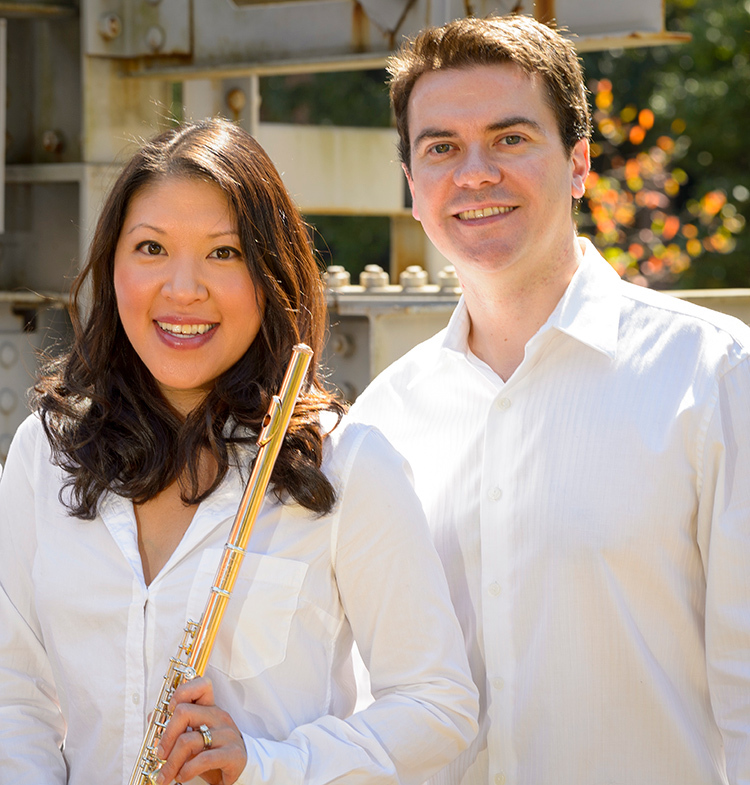 As founding members of Trio Festivale (flute, cello, and piano), they have commissioned many new innovative works from leading composers. As Artistic Directors and Founders, they created the Walled City Music Festival in Northern Ireland, which is celebrating its 10th anniversary year in 2019, as one of the most successful European festivals.